Located in one of Sydney’s most iconic spots, Torrens University campus at The Rocks is a stone’s throw away from the beautiful harbour, bustling CBD and Circular Quay. 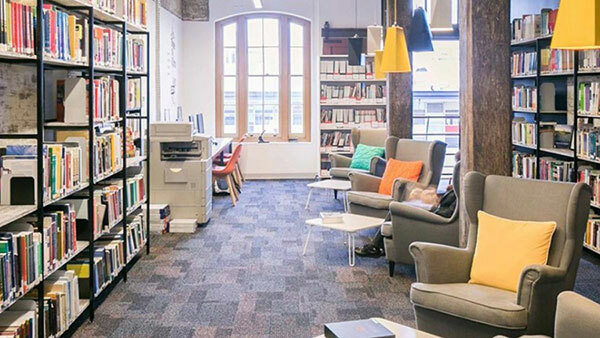 The stylishly designed campus at The Rocks is at the centre of Sydney, just minutes from Circular Quay ferry terminal and train station, and Wynard station. Admire Sydney’s most iconic sites, the Sydney Harbour Bridge and Opera House as you unwind at popular nearby bars, cafes and eateries. 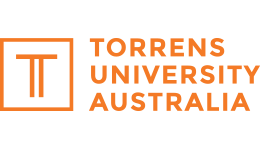 Torrens’ campus at The Rocks is home to experienced lectures and a support team who will guide students along their learning journey and help with career direction.